Burke (Edmund) The Works of the Rt. 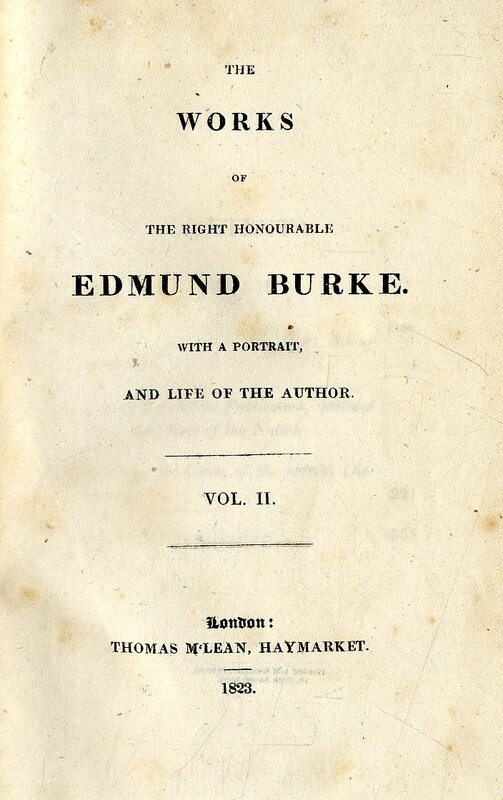 Honourable Edmund Burke, 8 vols. L. 1823. Port. frontis. Vol.